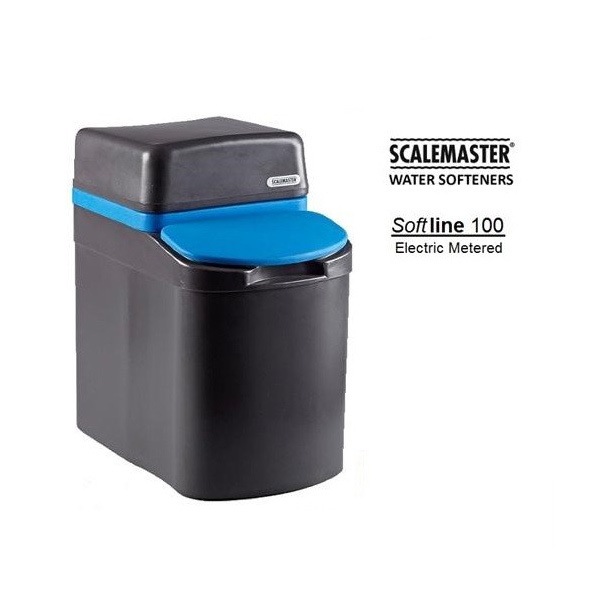 The Scalemaster Softline 100 electric Water Softener incorporates the reliable autotrol camshaft valve along with advanced technologies and manufacturing techniques to deliver softened water cheaper and more efficiently than ever before. 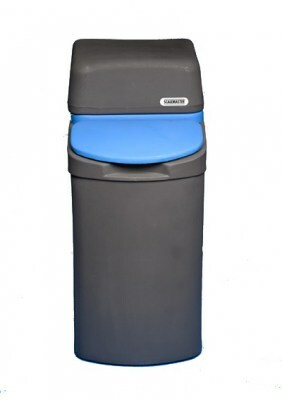 The Softline 100 delivers water with a total hardness of 300ppm and uses less than 4% for the regeneration process, less than most water softeners on the market. This also mans the device meets the minimum performance level requirements for water efficiency for units to be considered carbon neutral as defined in the Code for Sustainable Homes published by the Building Research Establishment. The Softline 100 has also been designed to be able to fit into a standard sized kitchen. The unit has a very compact design which means it can easily fit into a kitchen cabinet and wont take up a lot of space in a small house which makes it perfect for people with smaller homes. 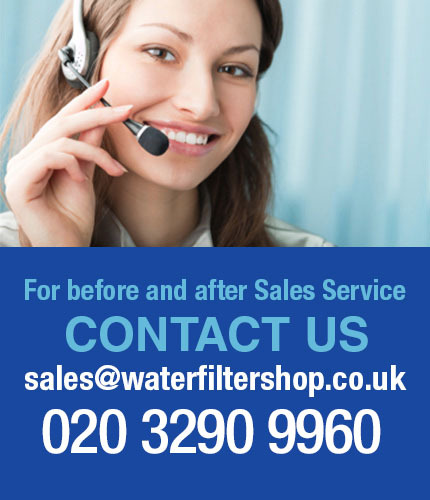 Over 70% of homes in the UK suffer from hard water. A quick glance at the map below will show you if you live in an affected area. The build up of limescale increases over time and with water temperature. Official figures show that limescale can accumulate at a rate of up to 1mm every year and this typically increases your fuel bill by up to 10%. Tests have shown that within 5 years you can lose more than 35% of your water heating efficiency. 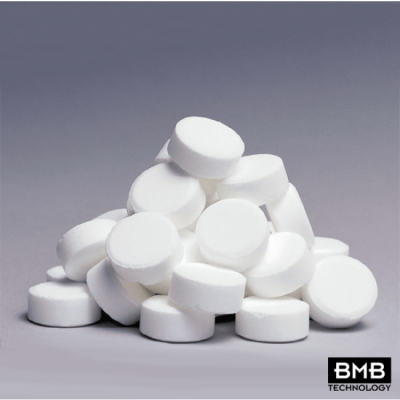 The minerals that cause hard water also affect the amount of soap and detergent needed for cleaning. Soap used in hard water combines with these minerals to form a sticky soap scum this same scum is left on the skin when bathing in hard water. Soap scum can deposit on dishes bathtubs showers and all water fixtures leaving surfaces unsightly and less than clean.